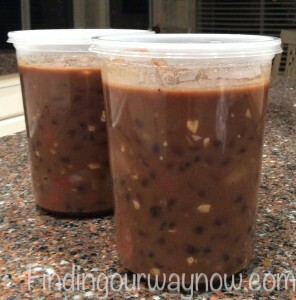 This Black Bean Soup recipe is very special to me. I once had a friend, my best friend really, whose life ended abruptly and tragically. 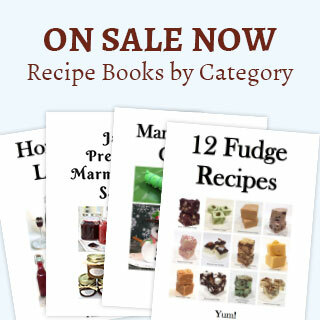 My friend and I use to play in the kitchen and try a myriad of recipes or experiment with food for fun. We both liked Black Beans, especially Black Bean Soup and that would start with the dried black beans. One day we were talking about making some but didn’t have the time to make it from scratch so I had an idea to shortcut all the time and effort that went into our concoction. 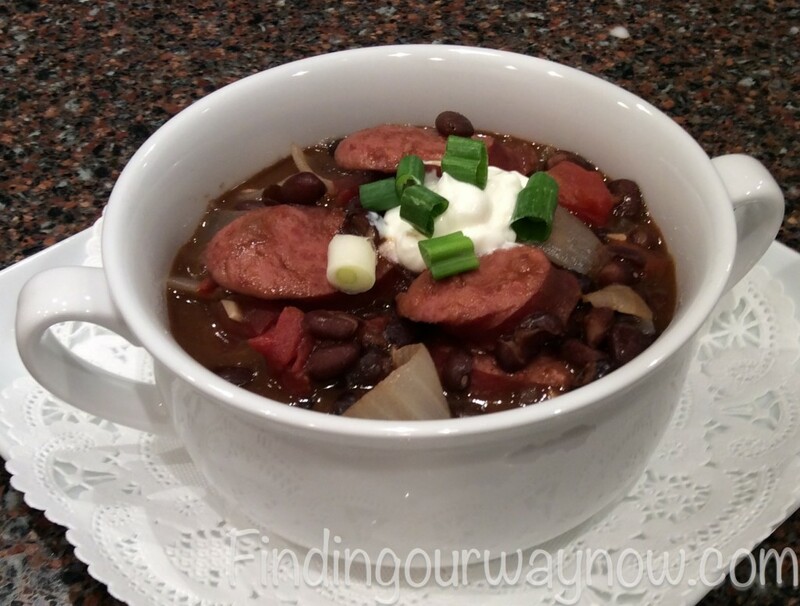 This is the Black Bean Soup recipe we came up with. It is super easy and as delicious as our, from scratch, recipe. Cut the Kielbasa into 1 inch coin size pieces and set aside. In a large soup pot or Dutch oven, lightly sauté the onions and garlic in olive oil. Add the kielbasa and remaining ingredients, mix well and bring to a low boil, immediately reduce to a simmer for about 30 minutes (or until the onions are cooked through) and then serve. 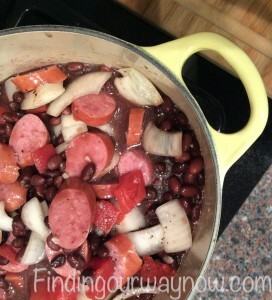 Notes: Include the liquid from the canned black beans and tomatoes. We also never felt we need to add any salt. That is up to you and your taste. It is also great for leftovers. This Black Bean Soup is a family favorite, especially my nieces and nephews. They will make it for their families and feel very accomplished with their efforts and the end results. This is super easy and really good for a quick dinner on a cold night. We serve this with a good skillet cornbread and a simple green salad with vinaigrette dressing. If you enjoyed this black bean soup recipe, check out the Easy Chicken Vegetable Soup, Easy Cornbread and Super Easy Chili. If you enjoyed this “Oyster Stew, The Old-Fashioned Way,” check out my Irish Beef Stew, Roasted Mushroom Soup, or my yummy Slow Cooker Chicken Stock. Enjoy.